Could you engage with and teach 25 middle school students about the global marketplace? What if I told you that they were all boys? Feeling confident? Those were the questions that crossed my mind as I entered Mr. Mann’s 6th grade class at Blackhawk Middle School. I was there as a volunteer for Junior Achievement of Northern Indiana and my task was to be teacher for a day. Junior Achievement is the world’s largest organization dedicated to educating students about financial literacy, workplace readiness, and entrepreneurship through experiential, hands-on activities. The local organization here in Northern Indiana has been educating students in our area since 1952. More than 100,000 students are impacted each year by the practical economic lessons taught by thousands of volunteers. 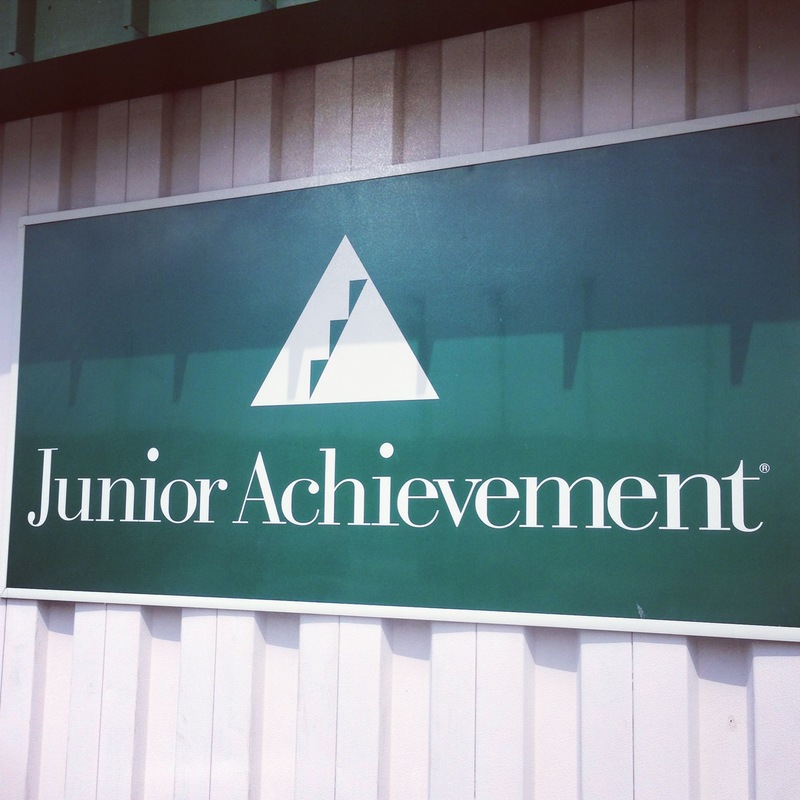 This was my second experience as a volunteer in Junior Achievement’s JA in a Day. I volunteered approximately one year ago and wrote a blog about that particular experience called “A Teacher For A Day”. I really enjoyed last year’s experience and I expected that this year would be no different. Much like last year, my mutant size acted as an instant icebreaker. “Wow”, “Dude”, “how tall are you”, and “did you play basketball” all came from the mouths of students before I even had a chance to set my briefcase down. I wasn’t surprised by these comments nor the reaction of the class. Quite frankly, I would have been shocked if they hadn’t said those things. It is a common occurrence for anyone who is 6 foot 9 inches tall. In a school, in church, and in the supermarket, the stares and comments always exist. During my introduction to the class, I answered the questions they were asking. It was now time to teach. We jumped in and began our journey through the global marketplace material. Over a span of about four hours we discussed trade, imports and exports, understanding cultures, and the importance of people in our economy. As expected, the students’ attention would stray from time to time (especially as we approached lunch). What can anyone expect? They are sixth grade boys. The last activity of the day really engaged the class and it was, by far, my favorite part of the experience. In an effort to teach the students about mass production and unit production, we set up a mock book bindery in the class. Teams competed to see who could create the most paper books using scissors, paper, a stapler, and a pen. The cheers, the chants, and even some trash talk made the activity great for everyone involved. This engagement helped each student learn the importance of teamwork, direction, and quality assurance. As we finished the session, I was thanked with a loud round of applause and few high fives. Great payment for a few hours of work. I had another great experience with Junior Achievement of Northern Indiana. 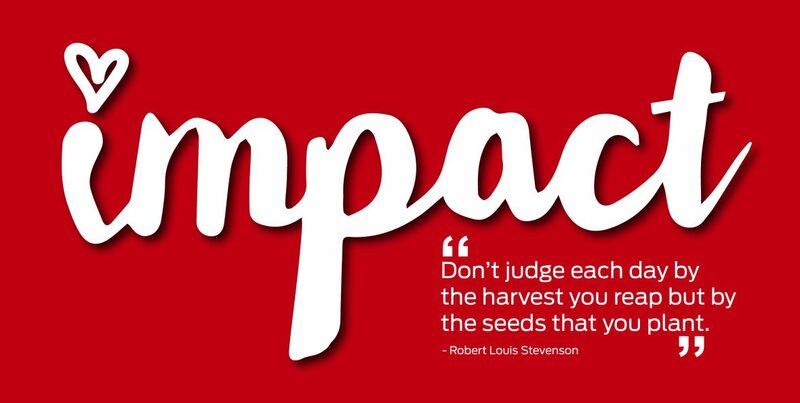 I have a passion for youth development and the organizations that strive for it each and every day. Junior Achievement is a best-in-class organization. The material is solid, the staff is accommodating, and the volunteers are prepared. I encourage you learn more about them and make the decision to become a volunteer. When you do, you can have as much fun as I did teaching global marketplace to 25 sixth grade boys.